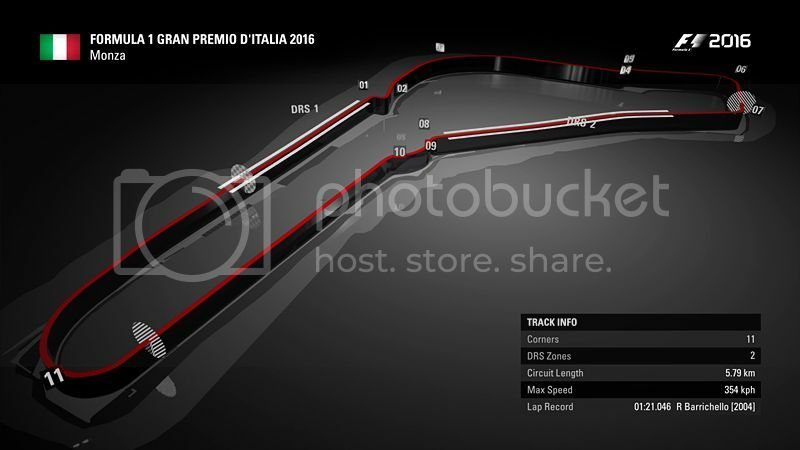 So, will we race this track with version 1.8 ( http://forums.codemasters.com/discussion/48778/patch-1-08-tyre-wear-test ) even if it's only BETA? It would be stupid to run the league using an untested beta patch. It could bring in more issues than it resolves, as seen from many Codemasters patch. I'd say we will run as normal until the new patch is properly implemented. Can't make it on Sunday. Any chance we could get confirmation on the tyre wear patch for tomorrow night? I don't want to start practice without knowing whether we are running current patch or whether the socials have deemed the beta patch worthy of using etc. Guys, we'll be racing tonight under the 1.8 beta patch, so make sure you've all got it downloaded and ready to go for the race! Just have to make sure everyone in the league are aware of it, because for everyone to connect to the lobby everyone needs to have the patch obviously. Link them to the page here which has instructions on how to install it while it's in beta. Mum and dad are away and I have to stay at my cousins. Is anybody in our split streaming so i can watch? Not really, you should have no problem with less tyre wear if you were using the softer compounds to start in the top ten. Been fighting wheel issues all week. Gone back to my old T500, whose PSU died about a year ago. Oddly it seems to be working OK for now, but it might die on me at any second. I've had little time on F1 since Hungary and the wheel also feels completely different to my now-dead TX, so I'll be some way off the pace and keeping out of the way. Yeah. That went about as well as expected. Sorry @Scott_Aitchison for the tap into T1 on L2. I eventually lost it on the exit of Ascari and into the wall once again.